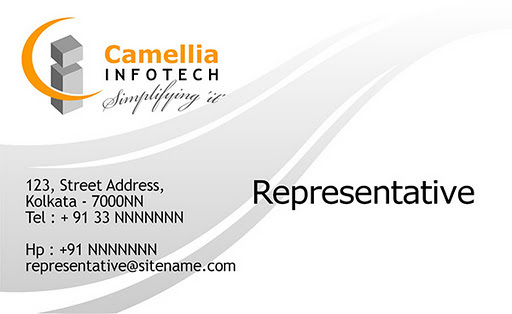 Logo and business identity design for Camellia Infotech. 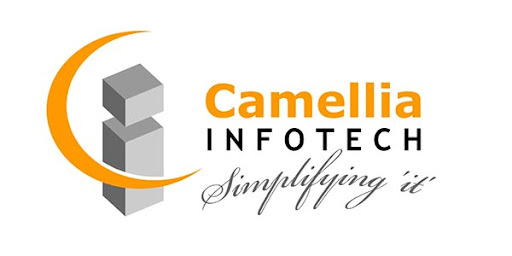 This is a generic and simple logo design for Camellia Infotech - a Kolkata based software company. 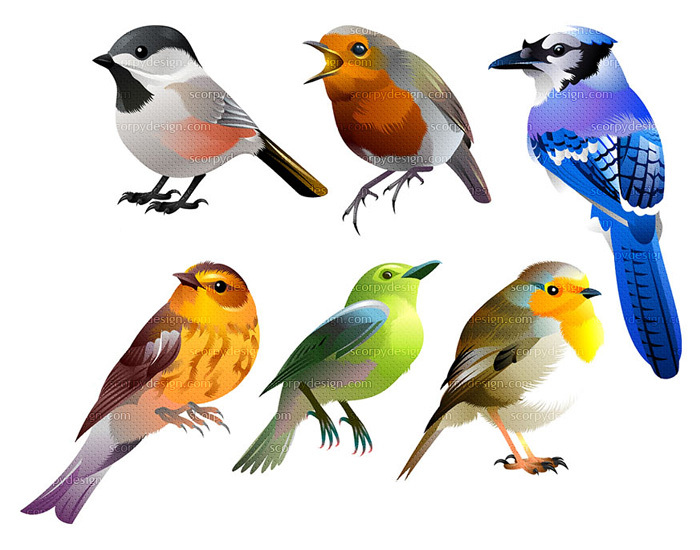 Camellia asked me to do their business visiting card too - here is the single sided business card for them. 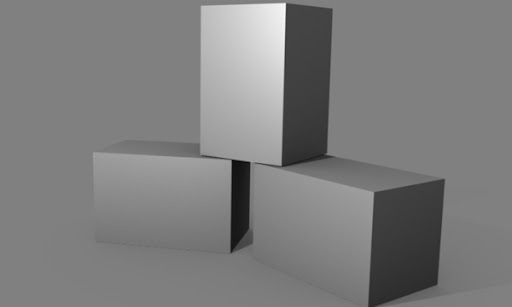 The design is also kept simple and communicative, targeted for the prospects of the software development company. Great piece of writing about the identity design, I really liked the way you highlighted some really important and significant points. Thanks so much, I appreciate your work.